FFEBRUARY 7, 2018 – MONTREAL, QUEBEC – Critical Elements Corporation (the “Company” or “Critical Elements”) (TSX-V: CRE) (US OTCQX: CRECF) (FSE: F12) is pleased to provide an update to its shareholders on the most recent discussions with strategic partners and a review of 2017 accomplishments and recent lithium market developments. US$11.0 billion investment by 2022 supporting 40 electric models. US$21.5 billion investment in electric vehicles over the next five years. 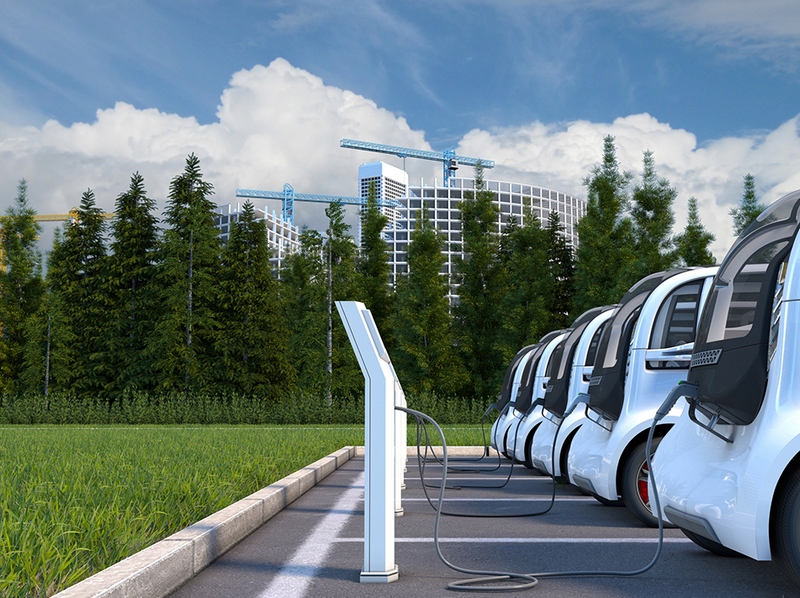 US$40 billion in electric vehicle investments by 2020. In March 2017, we successfully completed our spodumene pilot plant work with outstanding results compared to industry standards. Our low iron and mica deposit yielded recoveries up to 89% in Lock cycle and we consistently achieved concentrate grades of up to 6.56% Li2O. Those results confirmed the metallurgical advantages of our deposit and the “tried and true” / low risk flowsheet for the feasibility study and future spodumene plant. In May 2017, we announced the results of our lithium carbonate pilot plant which again proved the unique quality of our ore yielding 88.4% recovery rates with a 99.9% purity and overall recoveries from ore to lithium carbonate of 81.4%. These results compare favourably to overall recovery benchmarks for the market of 60% to 70% from spodumene to lithium carbonate. In June 2017, the former CFO at Rockwood Lithium and colleague of Dr. Steffen Haber, Dr. Marcus Brune, joined the Company as a director. The appointment of Dr. Brune also increased the lithium market know-how of our team. We also hired Mr. Lloyd Mayappo to join our team as Cree Relation Coordinator to increase our local activities and facilitate communication in the Eastmain community. In July 2017, we submitted our Environmental Impact Study to the Environmental & Social Impact Review Committee (COMEX) and to the Canadian Environmental Assessment Agency (CEAA). This was an important step to maintain our development timeline. In August 2017, our joint-venture partner Lepidico Ltd. (“Lepidico”) announced positive drilling results from the Lemare Project and that supports future potential beyond our current development plans. Our exploration team continued to demonstrate the geological potential of our strategic land position in James- Bay. In September 2017, we welcomed the results of our Definitive Feasibility Study (DFS) on the Rose Lithium-Tantalum project. The resultsreturned Pre-tax IRR of 48.2% and an NPV8 of $1.25B. In December 2017, we appointed Canaccord Genuity as financial advisors to evaluate and coordinate the currently in progress project financing and off-take negotiations. The Critical Elements team and our advisors are currently in a competitive process of negotiation with multiple parties for the project financing, including off-take agreements.